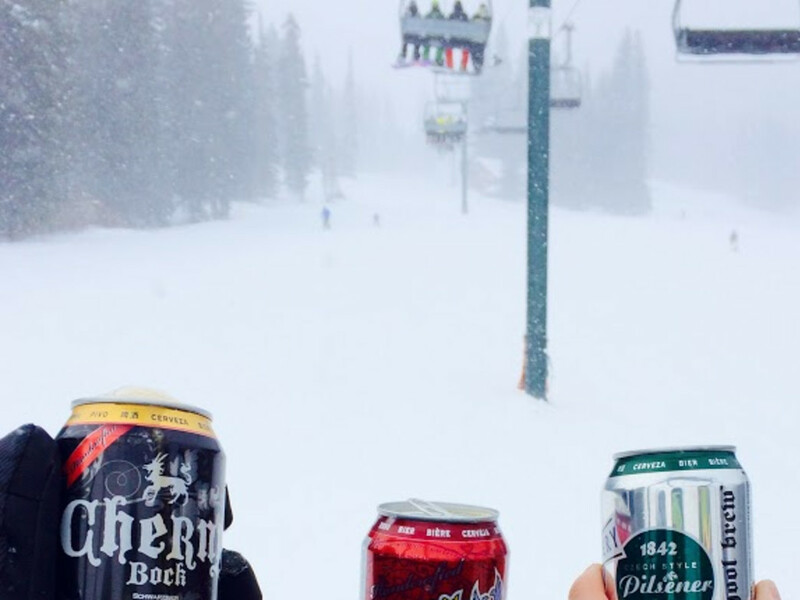 From spoiled powder snobs to the grungiest park rats, the one thing that unites snowboarders and skiers of all types is the primal urge for a satisfying meal (and possibly a frothy, frosty beverage) at the end of a long day on the slopes. All of these eateries are within a short drive of the base of both Cottonwood Canyons, and one of them is sure to hit the spot depending on what you’re craving and how much time you have to kill. 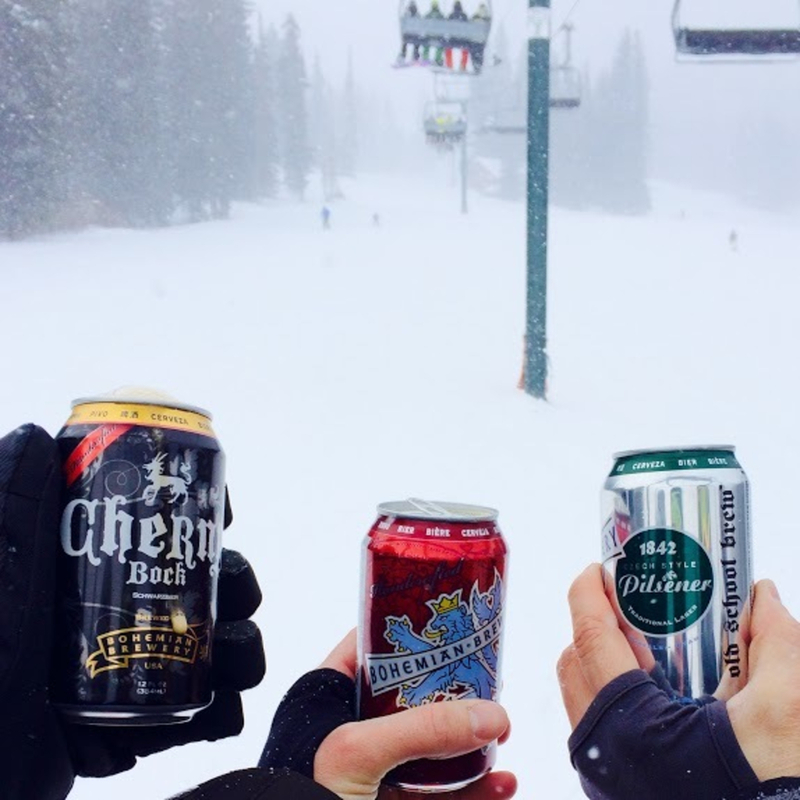 A veritable Cottonwood après-ski institution, Porcupine is located at the intersection of both canyon roads and boasts an impressive selection of local beers on draft, as well as a mouth-watering menu with both classic pub fare and more epicurean flavor fusions. The ridiculously loaded nachos are a must-order, especially if you’ve got a big crew of hungry skiers and riders in tow. 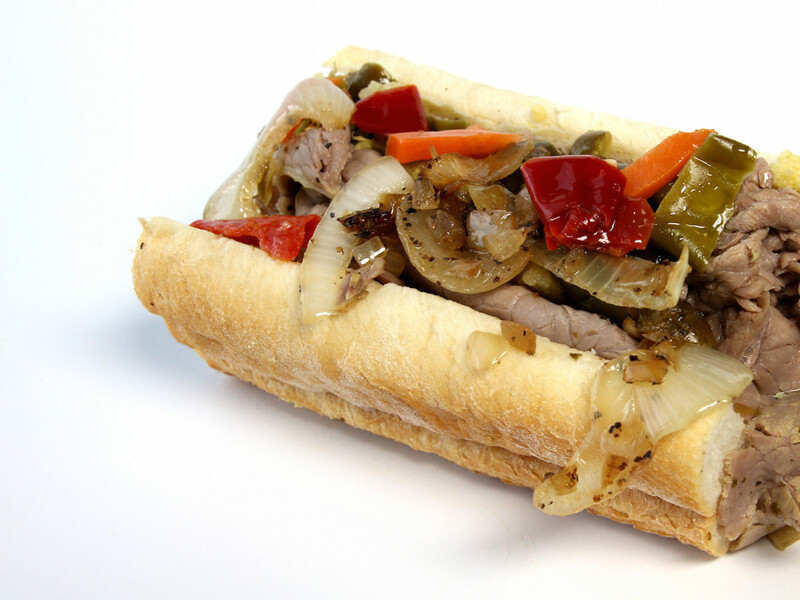 Trivial details like being located 1,400 miles away from the Windy City don’t stop Johnniebeefs from serving up Chicago-style hot dogs that are fully legitimate all the way down to the poppyseed bun. With over a dozen different tubesteak preparations (and a loaded veggie dog for the meatless crowd), this is a tough spot to beat for a quick, hearty All-American meal that’s easy on the wallet. The dim lighting and occasionally surly staff only add to the charm of this tiny dive bar that serves some of the best garlic burgers in town. Highly recommended if you believe that the only thing more delicious than garlic is even more garlic. There’s technically other stuff on the menu, but you might get funny looks if you order anything else. BYOBM—bring your own breath mints. This little spot is a favorite among local ski bums for its steaming hot pho, tasty banh mi sandwiches, and prices low enough to make you do a double-take at the large wall-mounted menu. Try the Vietnamese iced coffee if you need an afternoon pick-me-up to offset a full day’s worth of gelatinized legs. 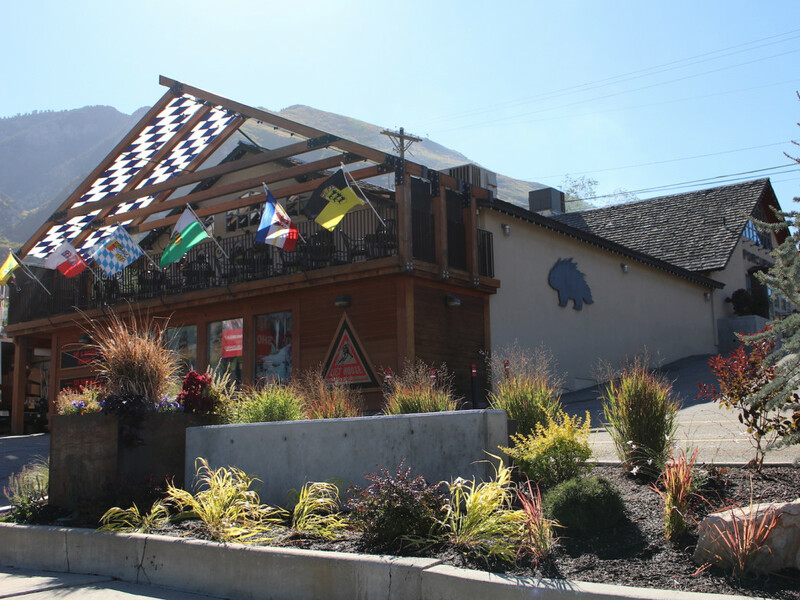 With a laid-back atmosphere and one of the best patios in all of Salt Lake, the Hog Wallow Pub is an exceptional place to unwind after a sunny mild-weather day on the mountain. But even if the conditions aren’t conducive to outdoor dining, there’s still plenty of space inside to enjoy some of the tastiest pizza or nachos around and live music every Wednesday through Saturday night. If you have the type of ravenous, get-in-my-belly hunger that can only be appeased by a burrito approximately the size of a human baby, Lone Star is where you need to be. The fish tacos are also a household specialty, and if you can’t decide between the two, there’s a cash-only daily special that gets you a half- (more like three-quarter) sized burrito and a fish taco for around $7. You’d never notice this unassuming strip-mall sushi joint if you weren’t looking for it. What Teru lacks in lavish decor, mood lighting, and trendy music, it makes up for with ski-bum-friendly prices and huge rolls filled with generous cuts of fresh, delicious fish. Just as importantly, their loyal clientele includes more than enough mountain folk that nobody will give you a sideways glance if you saunter in still wearing your Gore-Tex. 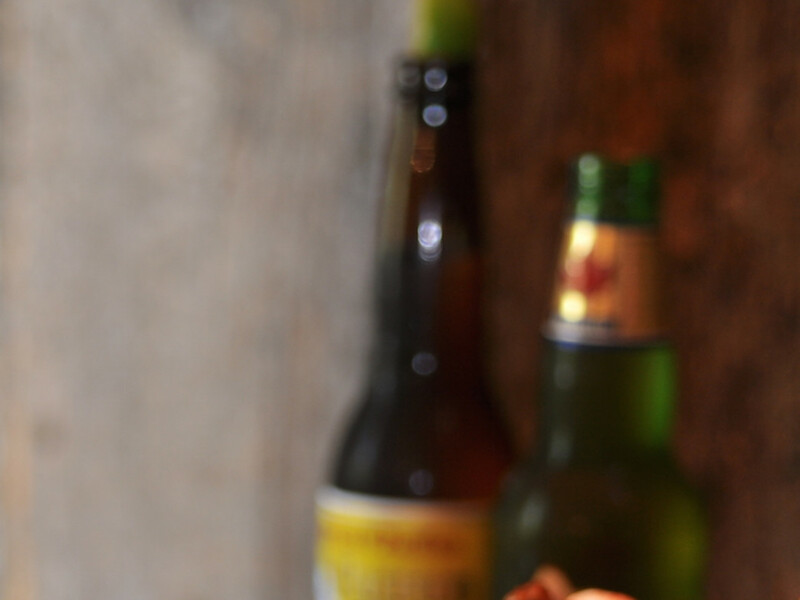 Worth the drive just for the craft suds brewed onsite, Bohemian Brewery also features a varied menu of satisfying and substantial pub grub, entrees, and pizza. If you’re trying to keep the party going, Bohemian’s special status as a brewery means they can offer full-strength microbrews to go—sold ice-cold in growlers, 12-packs, or cases, even on Sundays when the state liquor stores are closed. Want to Win a World Record in Portland?